The Sapphire in Vancouver’s Coal Harbour recently opened and is one of Coal Harbour’s newest condo buildings. 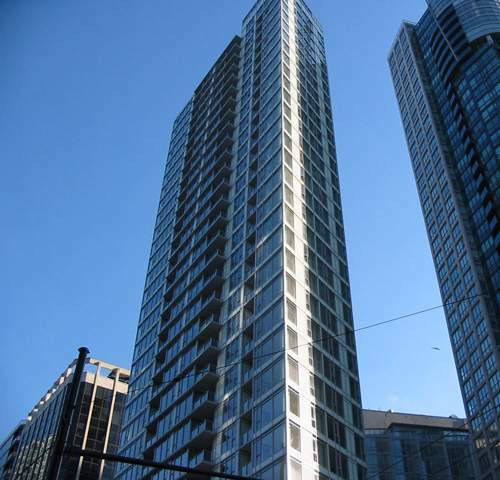 As Vancouver’s real estate market continues to grow, Canada Post shows there are now over 4000 condos in Coal Harbour. Location: on the corner of Melville and Bute in Vancouver’s Coal Harbour waterfront neighbourhood. Walking distance to Stanley Park which consists of six acres of recreational enjoyment, the Business District, view the Blockwalk map which shows that Coal Harbour borders Vancouver’s business district, Vancouver’s best restaurants, as featured in The Restaurant Guide, the shopping district, its theatres and recreational facilities including Coal Harbour Community Centre.